HAWTHORNE, Calif.—SpaceX said Jan. 16 that it will build test versions of its Mars spaceship in south Texas instead of the Port of Los Angeles in another blow to the local economy that comes days after the company announced massive layoffs. On Jan. 11, SpaceX announced it would lay off 10 percent of its roughly 6,000 workers, most of them at its Hawthorne headquarters. 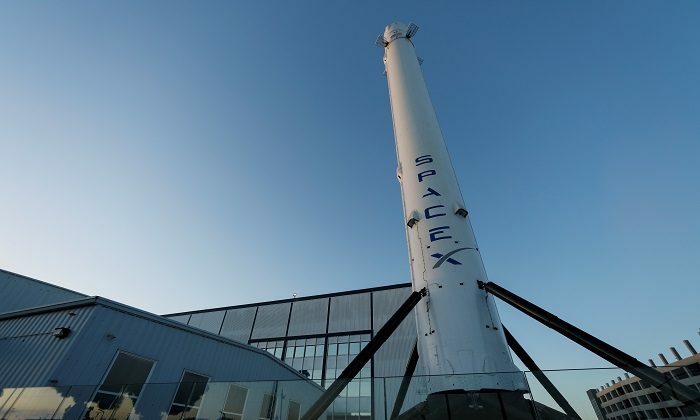 The company said it needs to become leaner to accomplish ambitious and costly projects such as the Starship and Starlink, which would create a constellation of satellites to provide space-based broadband internet service.